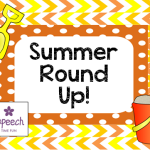 Are you taking the summer off? 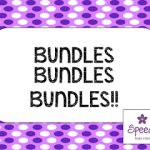 Are you trying to avoid thinking about work stuff?! Well…if you are busy browsing Pinterest/blogs for ideas come back to school, you may be excited to hear I’m joining some other FABULOUS #SLPsonTpT and having a sale! 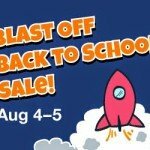 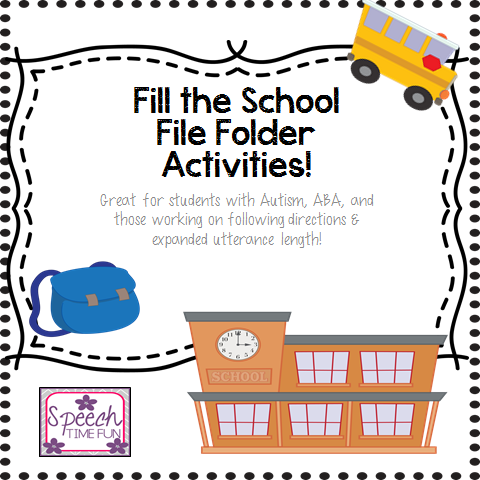 This way, you can stock up on some items you are eyeing to help preparing for the upcoming school year. 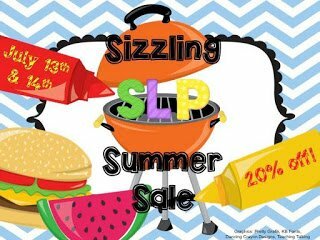 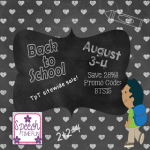 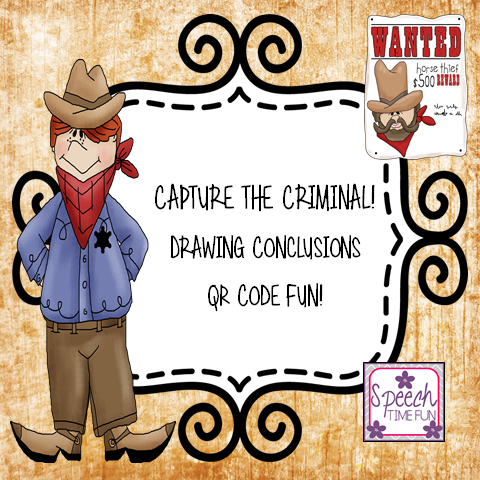 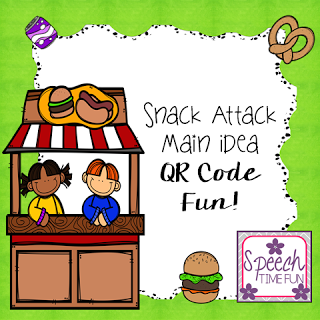 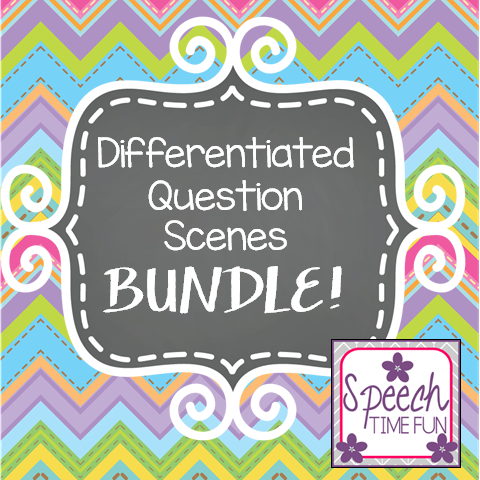 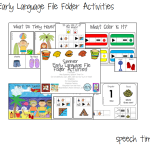 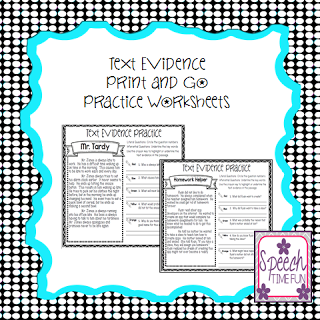 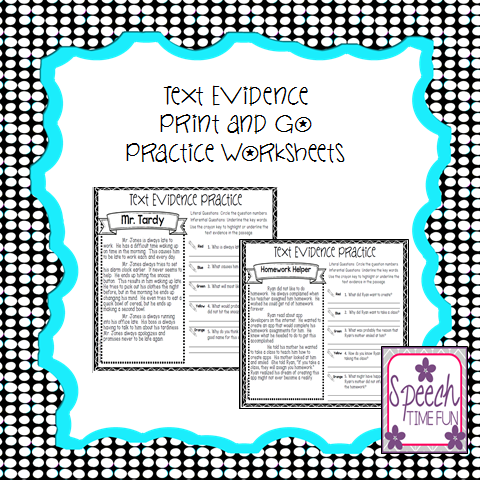 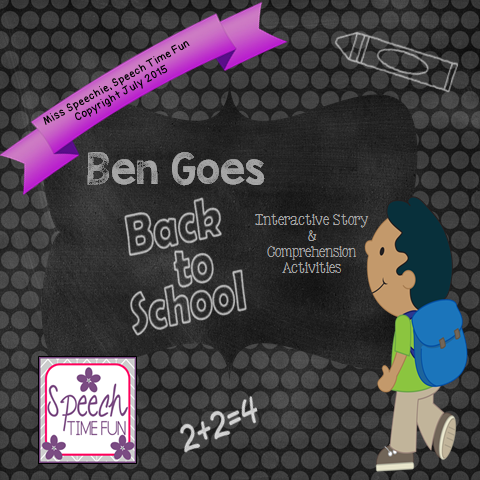 Speech & Language Summer Bundle!